Welcome to Phones & Tech! 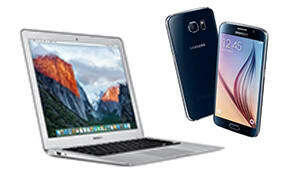 At GAME we have a wide range of phones, tablets, laptops, TVs, audio and much more at great prices! 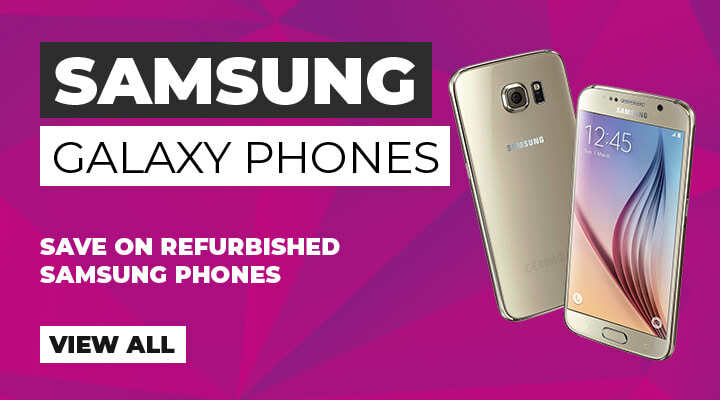 You can pick up that great new smartphone without having to pay huge prices, with our massive range of pre-owned phones & tablets. 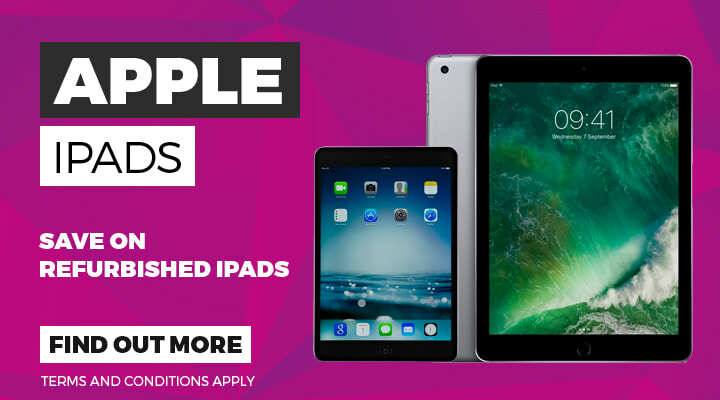 We also offer a huge range of tech by our trusted partners via GAME Marketplace. Buy Pre-owned in confidence with GAME thanks to our 12 month quality guarantee on all Pre-owned products! 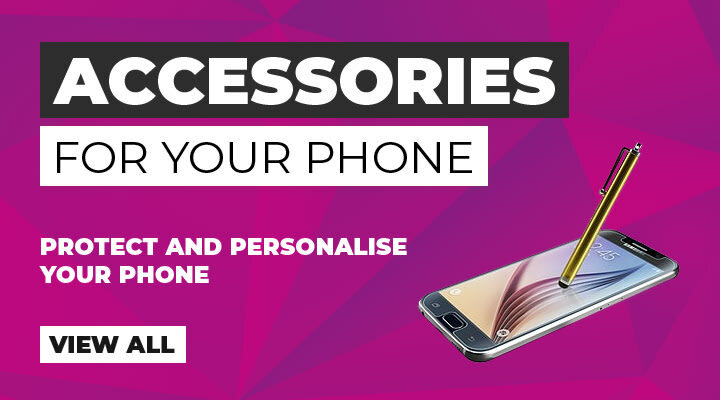 All our Pre-owned products come with a 12 month quality guarantee, meaning that no matter what Pre-owned product you buy from GAME, you can be sure that it'll work as if it's new! Earn Reward Points on all your purchases and receive 1% back to spend towards your next purchase.